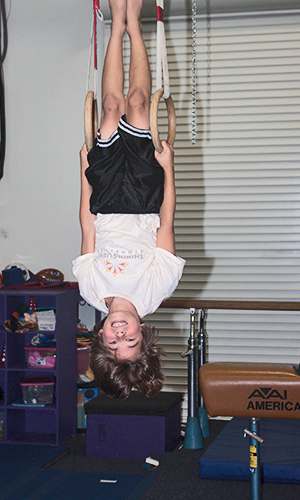 Shining Light Gymnastics offers a variety of classes for every age, skill level, and interest. Each of our classes are led by well trained and passionate coaches who have a heart to serve and mentor our students into the fullness of their ability and talent. Click on any class below to find out more..